As a designer textiles are what most inspire new design ideas. 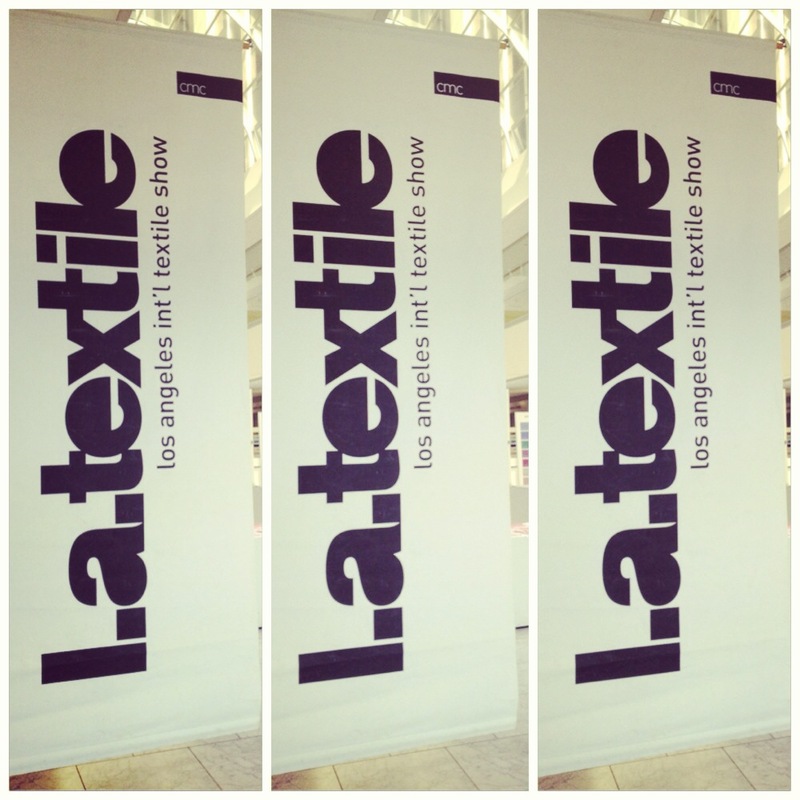 Visiting the L.A. textile show this week is something I look forward to every year. 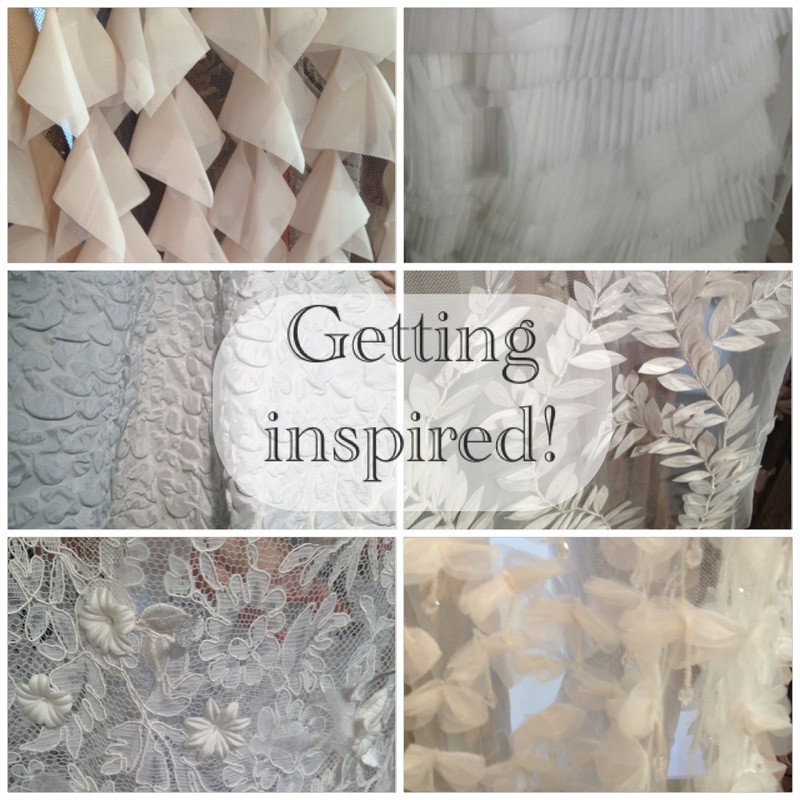 The creative juices are flowing and I am feeling inspired by all the gorgeous fabrics! Loving my craft today; now time to create!